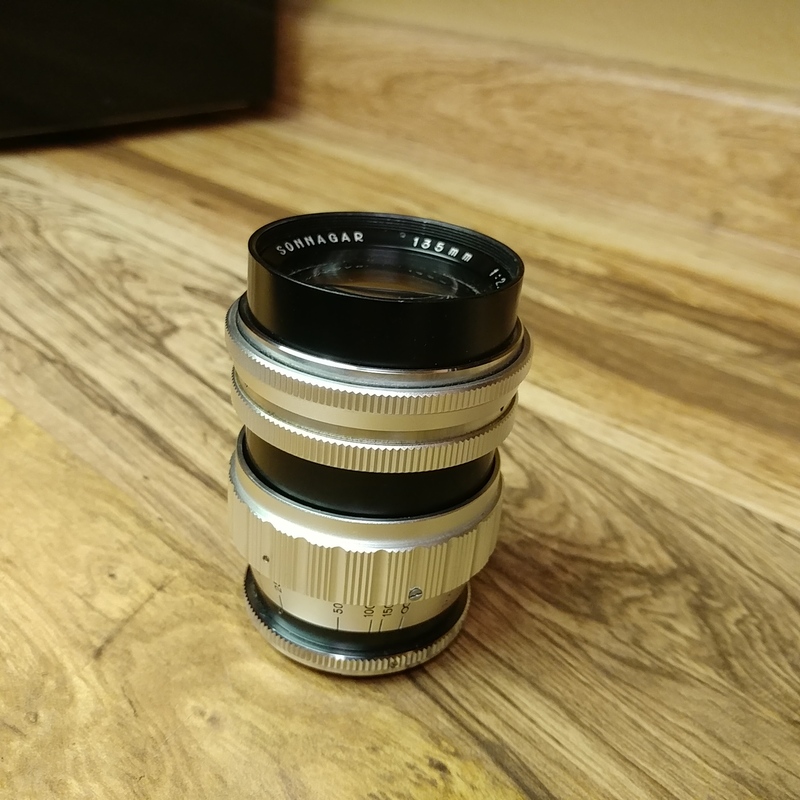 found this neat Sonnagar 135mm / f2.8 today, but i can't find much info about it.. anyone know who made it / what that mount is? Petri lenses have a pin right where the screw is on the mounting blade of your lens, that's a possibility. A very interesting looking lens. 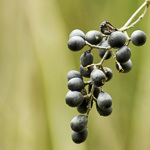 The thing attached to the bellows turned out to be a Photopia 135mm f/2.5 - with 12 blades at least. I have a feeling these lenses, which can be seen with different names, may have been an order fulfilled by Komine, and partly Cosina, who Komine brought in to help. I wish I could remember where I read that. 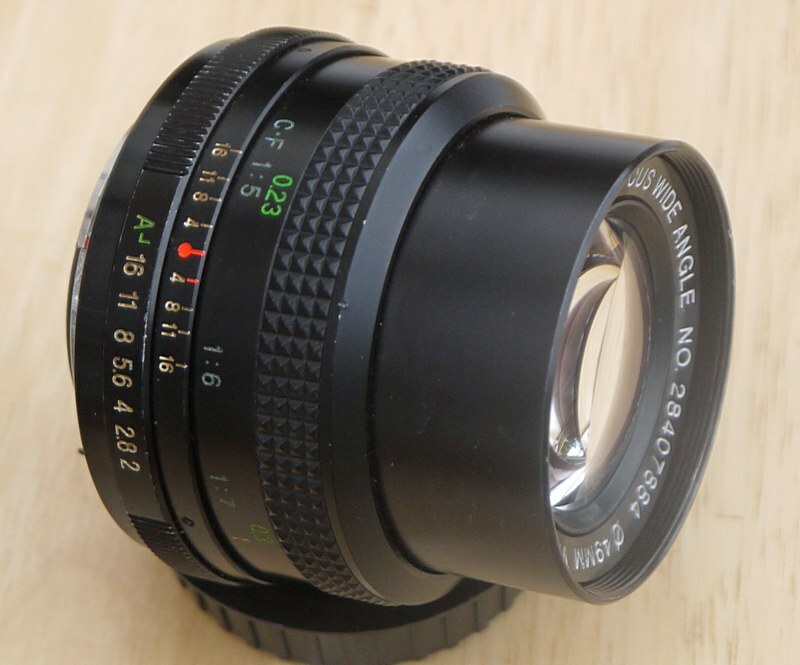 Difficult to find one of these Viv 28mm f2's in PKA mount so I bid somewhat more. Waiting for the weather to improve to try. Komine Vivitar 80-200mm 1:4.5 early eighties. Komine Marcus? 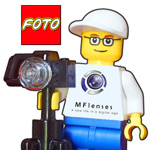 Or is the lens too early for the serial number coding they introduced. Yes as you can see that's a 28xxxx = komine. 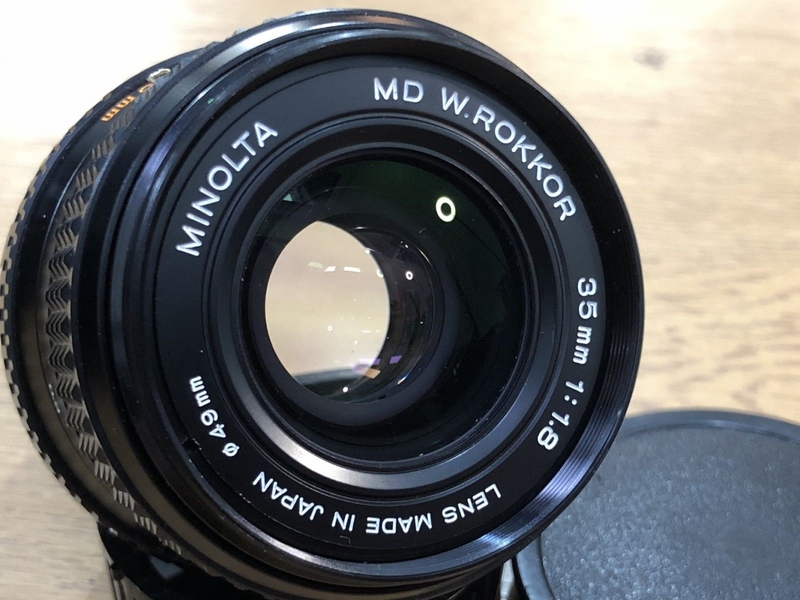 Examples of these in PKA are likely to be late production, PKA mount was introduced by pentax 1984/5 IIRC. Serial indicates 1984. I don't really know the dates these were manufactured however, but given that we pretty much don't see the kino (kiron) made Viv 28 f2's (they can be found as kirons) in PKA I assume these komines came after those. 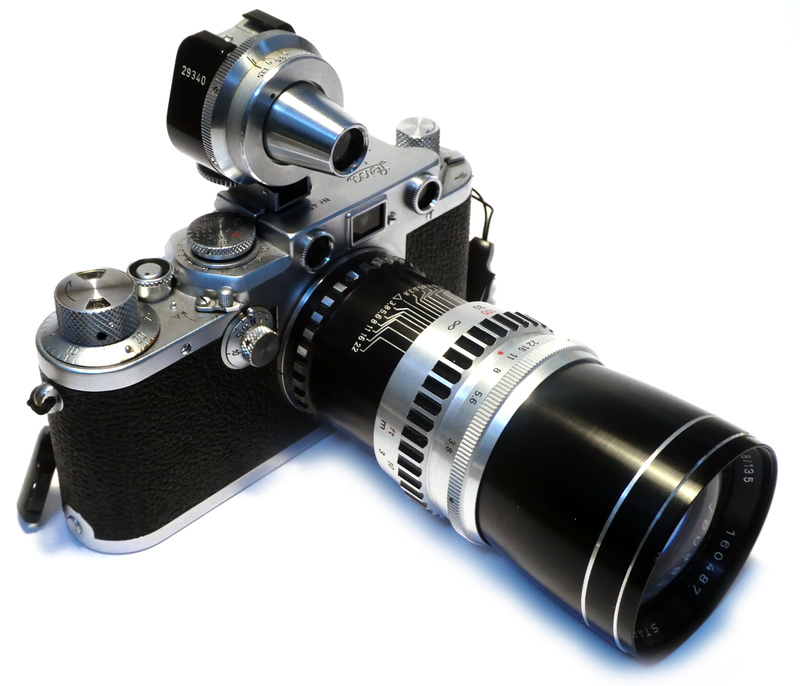 It comes with the Voigtländer Prominent I rangefinder from 1953-57. Another good day at the local Camera Fair, trawling through the boxes of crap the dealers throw under their tables. I find all my best stuff like this. Tamron BBAR. MC. 200 / 3.5 ( 04B ) for £3, filthy dirty with a bit of fungus - it's cleaned up perfectly, a nice lens. Another Tamron, but an older Adaptamatic 200 / 3.5 with a M42 adapter - in mint condition with original caps. It's a great lens for £15. 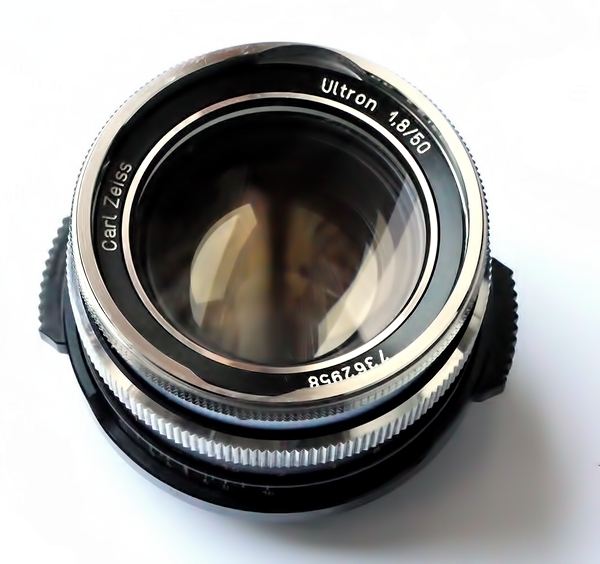 Soligor CD 45-150 / 3.5 by Tokina and in great condition, especially for £5. As yet untested, but it sits nicely with my other CD lenses. More Tamron, the 07A Ultra Compact Zoom 28-50 /3.5 -4.5. 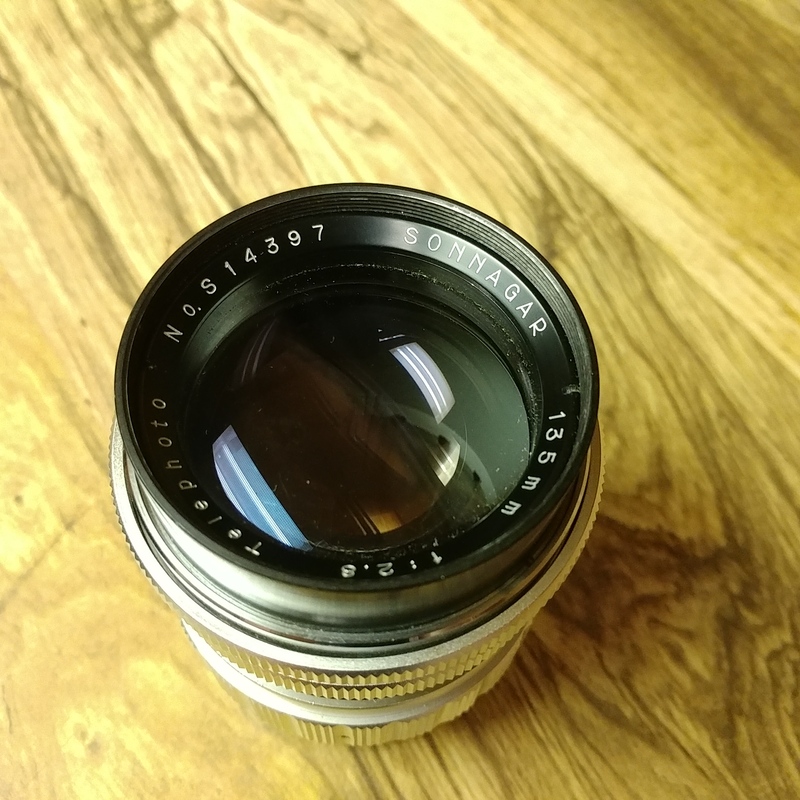 Very nice lens in good condition, another £5 lens. My extravagance of the day was the delightful A. Schacht. ULM. EM Travenar 50 / 2.8 Macro, I have a 100 / 3.3 Schacht in the same zebra series which I really like, so £40 for this lovely pre set lens in very good condition was fine by me. 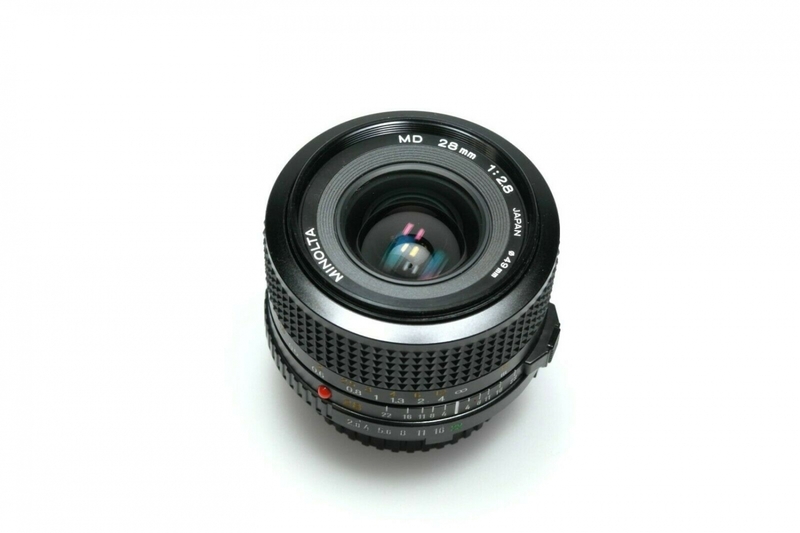 It is a very decent performing lens as well, I'm happy. So you should be at those prices. 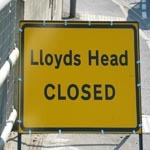 So what's going on top of the Dealers table's these days Lloydy. Could you be our roving reporter for a minute? Famous Tronnier optical construction. Apparently some mechanical varieties: metal colour front ring and then black . Last version with two slightly ribbed rings instead of just one. All according to Prochnow vol II page 64. Possibly more variety. 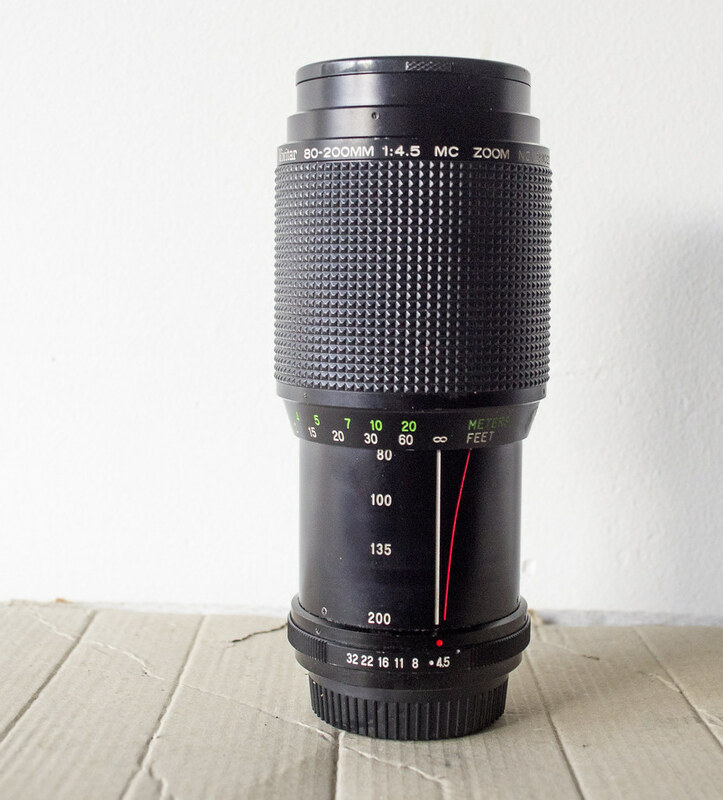 A lovely Staeble Telexon 135mm f3.5 for my Leica. Quite a rare beast. Happy to pay £75. Can't wait to try it out! Above I quoted Prochnow, but it is not volume II but chapter II of his "Voigtländer report"
A 105 2.8 Super-Takumar that looks like it's just came back from one too many combat assignments. Having a bit of a reputation for being soft and flary even when new (I've read), it will be interesting to see what I can do with this ones chipped and scratched optics. 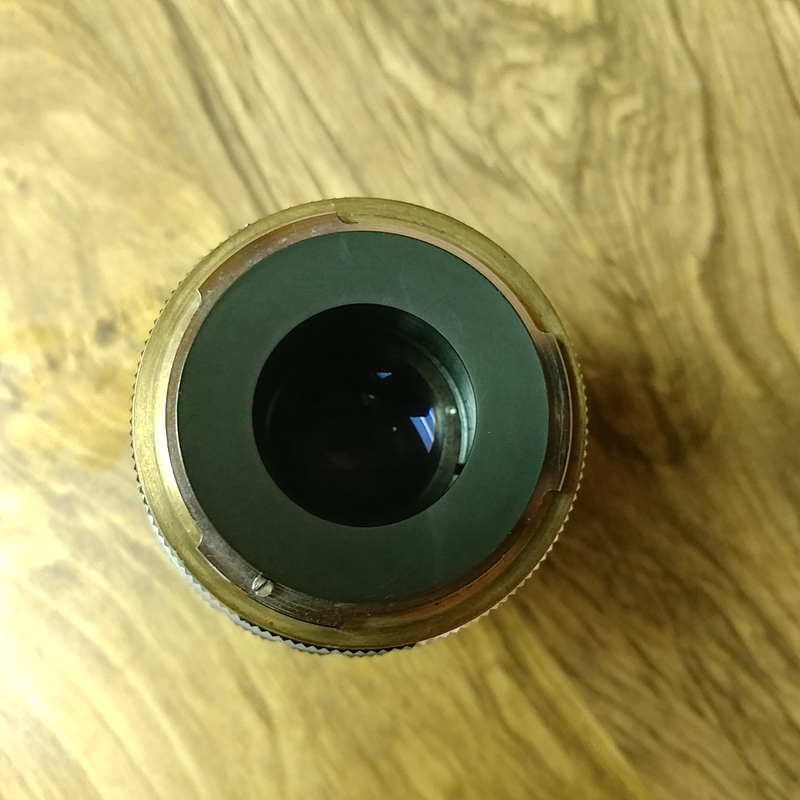 Paint wise, I've always thought this lens body design is one of the few that wears it's 'patina' very well. There's a Nikon range that is the similar in this regard. Should arrive for some much needed r&r in the next few days. EDIT: I'm letting my imagination run away with me. It's probably been rattling around in the bottom of a kids toy box! That'll be a humid toybox. The optics are fungussed too. Oh joy!